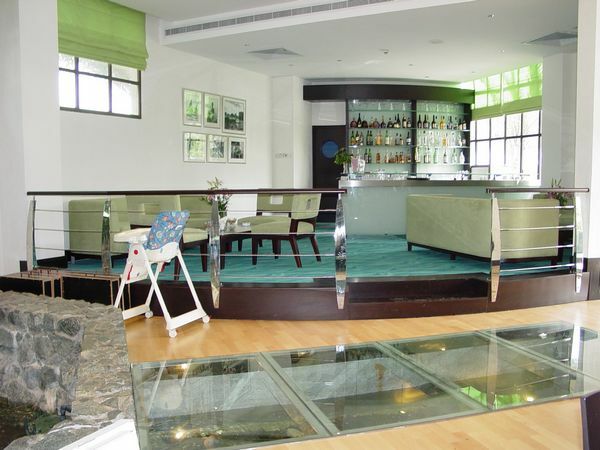 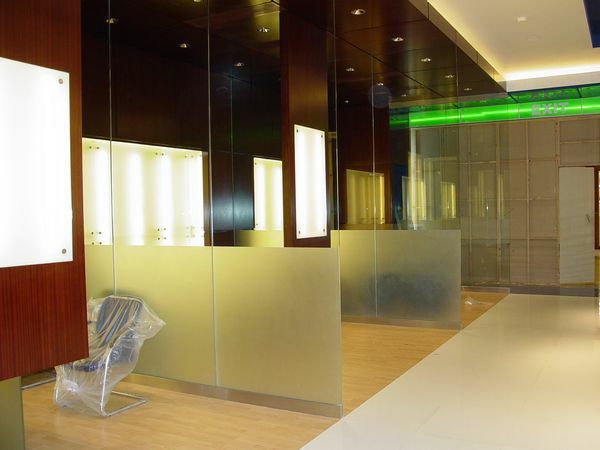 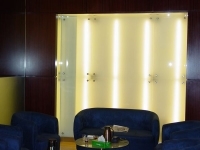 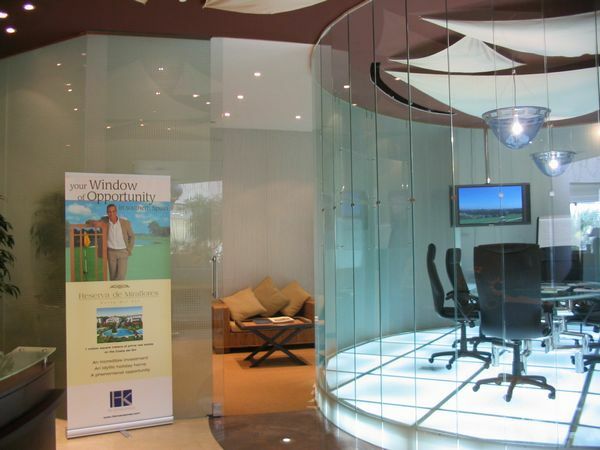 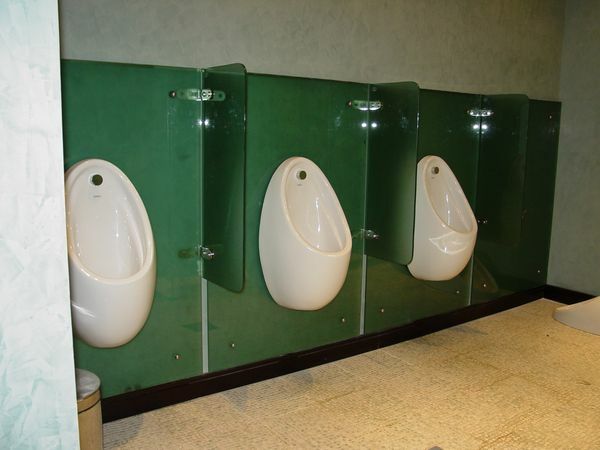 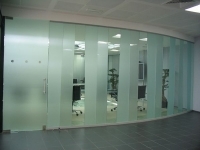 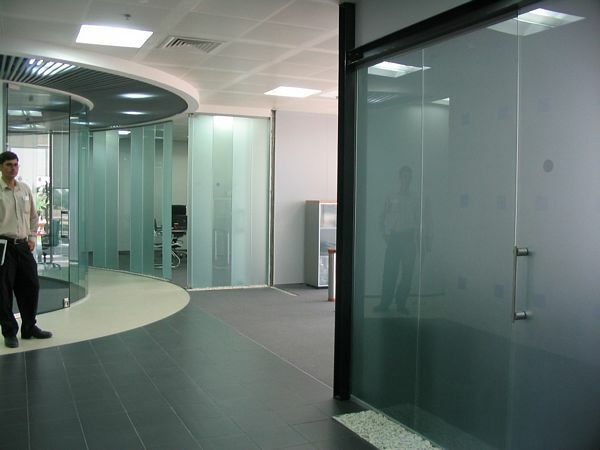 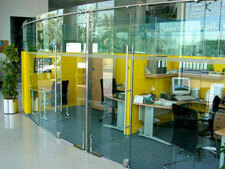 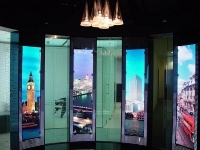 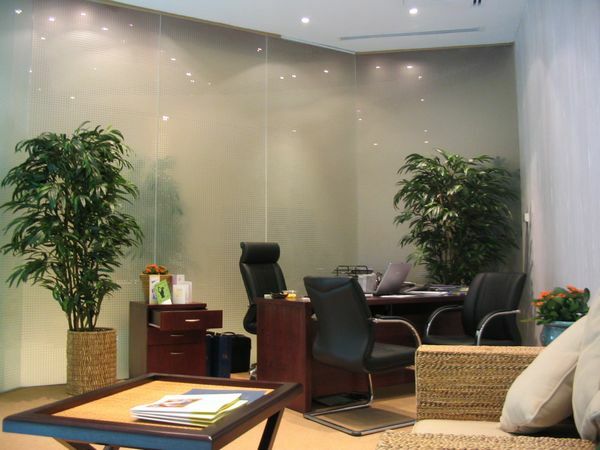 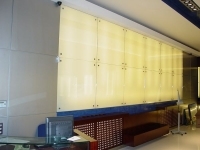 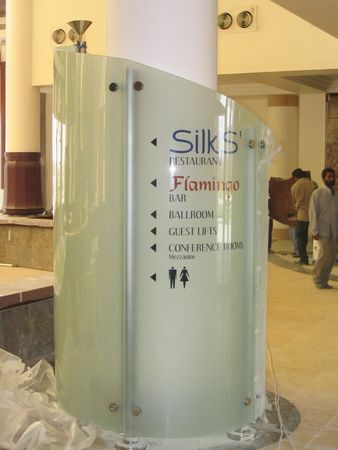 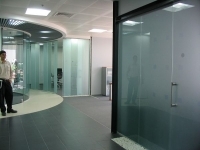 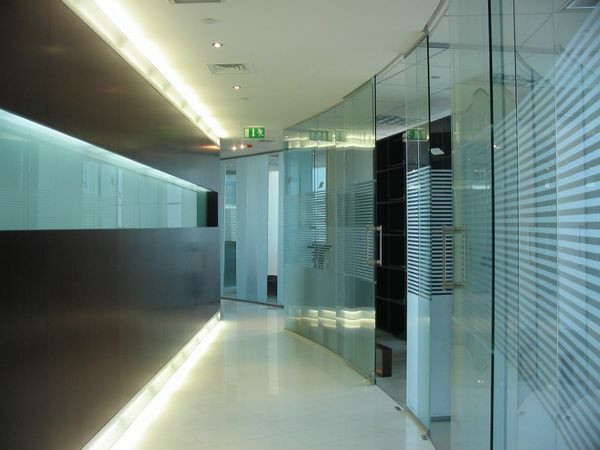 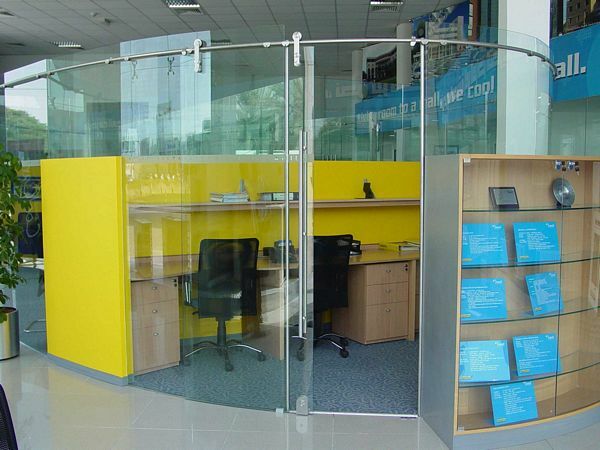 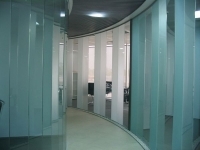 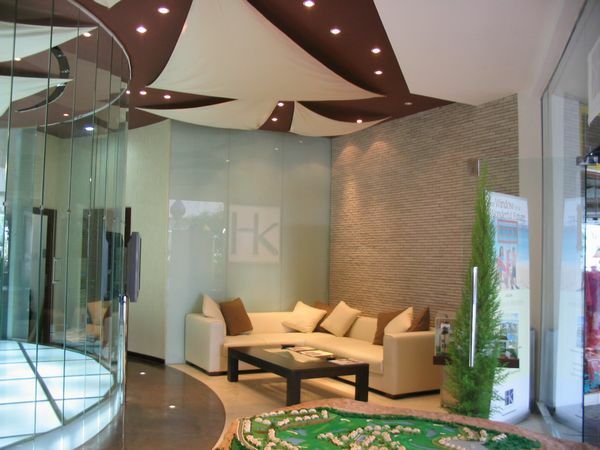 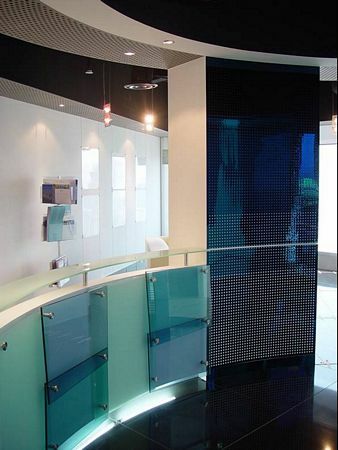 We do a variety of glass works such as Glass Doors and Glass Partitions. 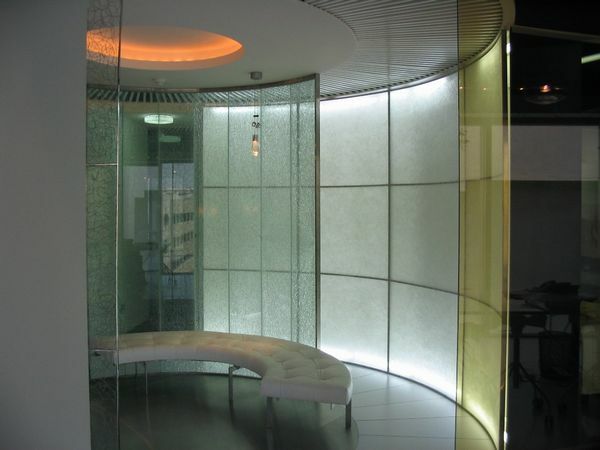 Contact Glass Metal Design for an obligation free measure and quote for any glass work. 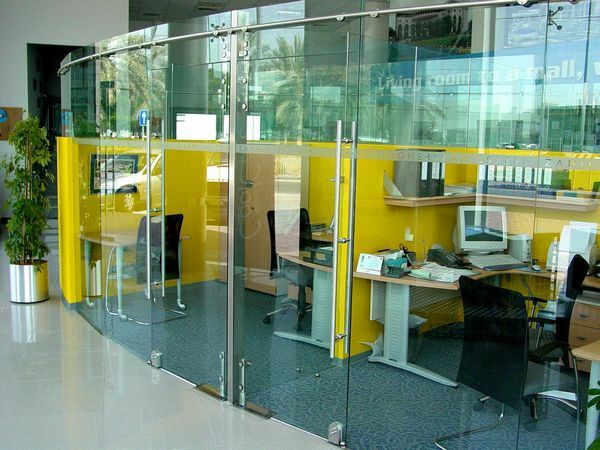 Our line of glass partitions and glass doors specialize in efficiently organizing and separating internal commercial spaces. 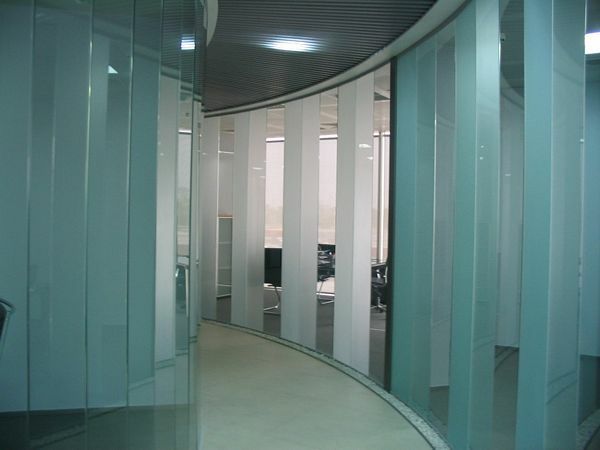 Allowing optimum interaction of artificial and natural light, our door systems and partitions let you create a fascinating ambiance at your workplace. 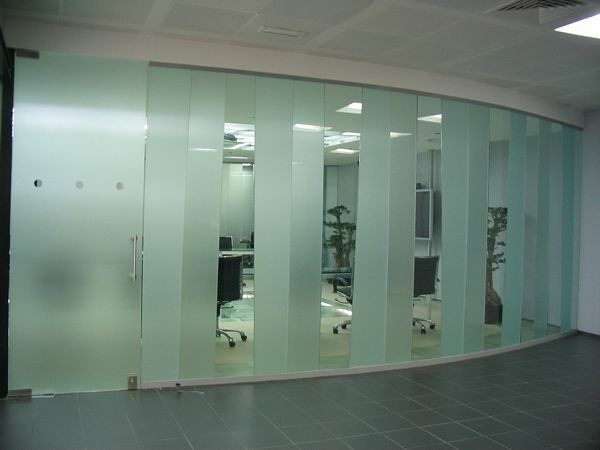 Choosing glass partitions and doors for specific interiors has never been simpler!